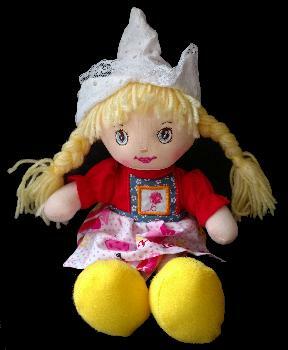 Cute Rag Doll in Traditional Dutch Clothing -- Red style doll. - Games - Toys - The Dutch Shop LLC your store for Dutch groceries. Cute Rag Doll in Traditional Dutch Clothing -- Red style doll. Notify me of updates to Cute Rag Doll in Traditional Dutch Clothing -- Red style doll.